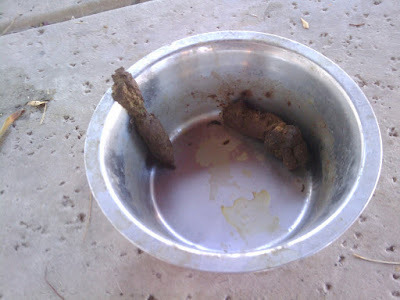 Came home today to find this gem waiting for me in one of the dog bowls. I am not sure if I should be pissed about this or very impressed... what do you think? Could be a critique of the food you serve them?